Woo-Hoo!! It’s Time For TeenInfoNet’s Weekly Round-Up! It’s time for another edition of TI’s Weekly Round-up! In this news week, find out about Demi Lovato’s new voice role, Megan Nicole’s Summer Forever movie, the busy premiere week of Disney’s McFarland, USA and the awesome premieres of Sabrina Carpenter’s music video “We’ll Be The Stars” and the epic “One Last Time” by Ariana Grande! 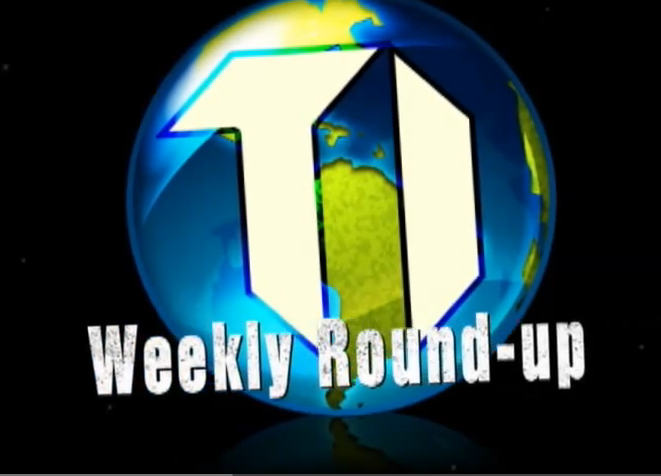 Go ahead and check it all out in this new edition of Weekly Round-Up below! PHOTOS: Disney & KaBOOM! Team Up With McFarland Community To Build New Playground! In celebration of the release of the upcoming Disney film McFarland, USA, Disney and KaBOOM! joined with the community that inspired the film to build a brand-new playground in McFarland, California. Yesterday, February 15th, over 200 Disney VoluntEARS came together with talent from the film, members of the McFarland community and the McFarland Tri-Agency Partners, and the nonprofit organization KaBOOM! to transform an empty lot in McFarland into a kid-designed playspace in less than eight hours. The playground is inspired by children’s drawings created at a special event in January, which were incorporated into the final playground design. 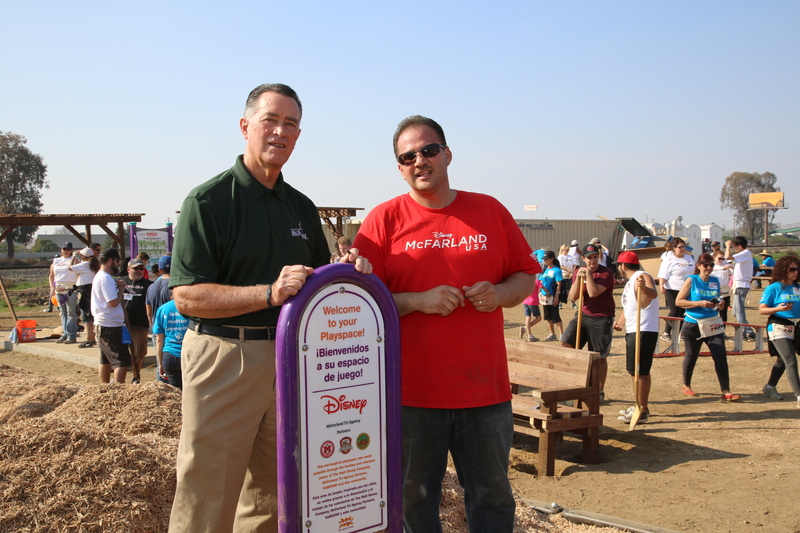 The new playground is one of many made possible through Disney’s longstanding relationship with KaBOOM! as part of Disney’s Magic of Healthy Living, an initiative that partners with parents to inspire kids to lead healthier lifestyles. By the end of 2015, Disney’s support will bring the magic of play to over 83,000 kids and families. McFarland, USA opens in the U.S. on February 20th. Check out great pics of the community working together to create this awesome playground! 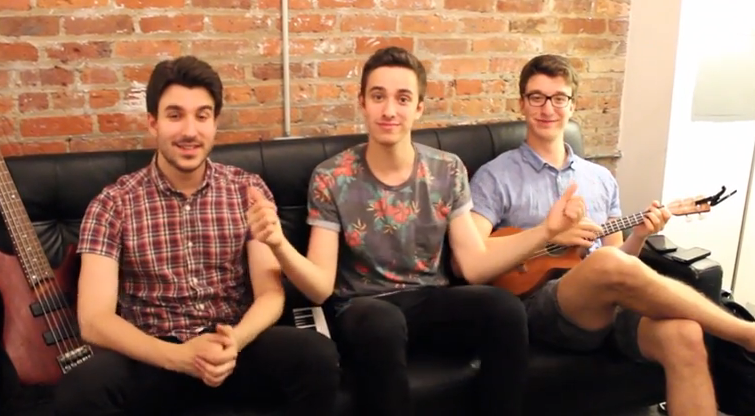 AJR Gets Playground Silly — Watch Now! Fans always love a chance to see their fave celebrity or music artist act silly sometimes. And fans of AJR will love the humor spread from these guys as they decided to have some fun in a park! Between a fire pole and swings, the two vines they shared will make you laugh for sure! Check them out below and tell us your favorite one!